Reduce readmissions with telemedicine- Hospital readmissions are expensive, hurt your relationships with MCO/ACO's, and cause unneeded risks to the patient. 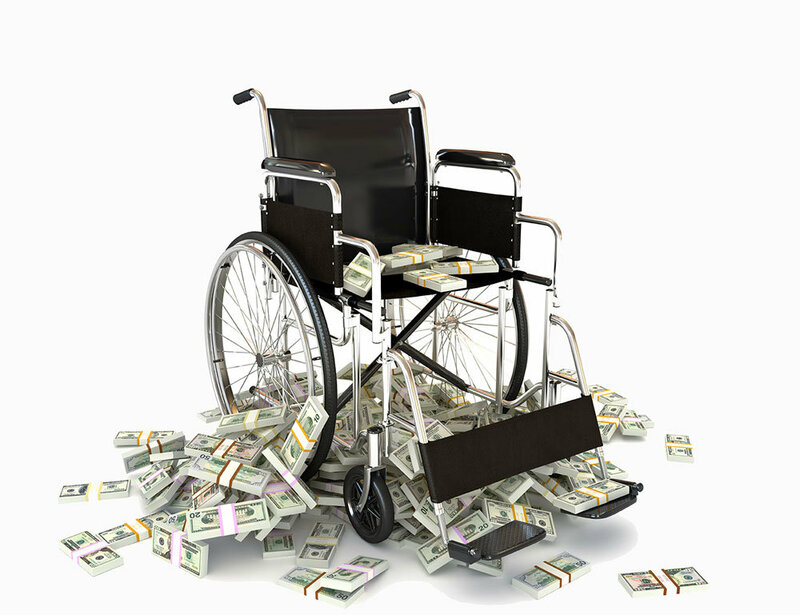 Did you know what 74% of hospital readmissions are avoidable? 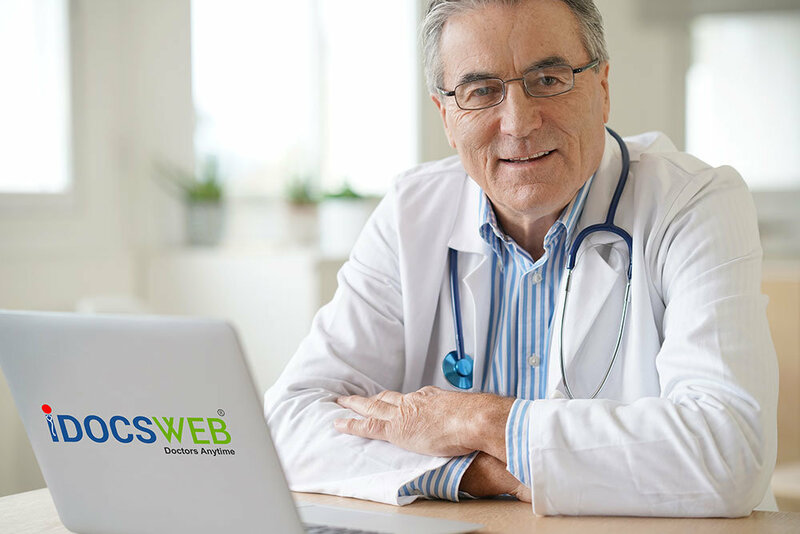 Learn how to reduce readmissions with telemedicine using iDocsWeb.